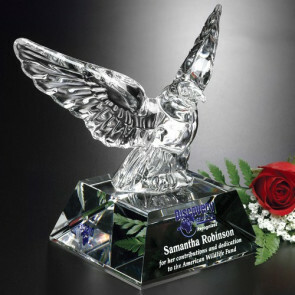 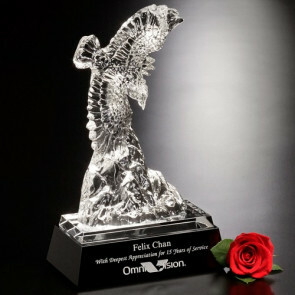 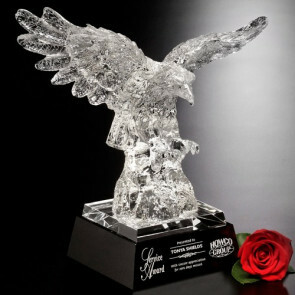 Crystal Eagle Head on Black Base 6 in. 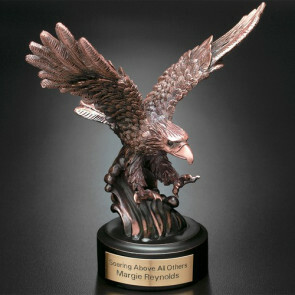 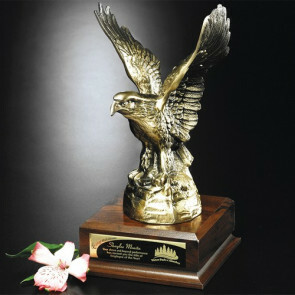 Landing Eagle Award 7 in. 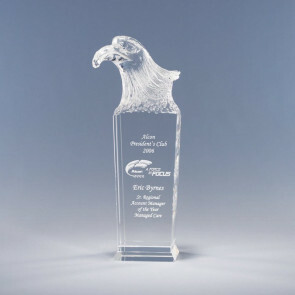 Perched Eagle Award 7-1/2 in. 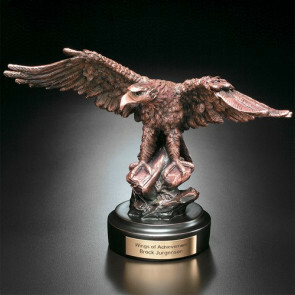 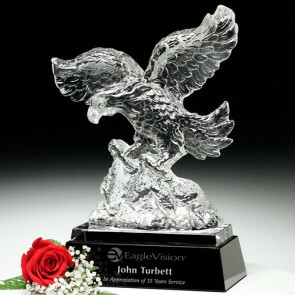 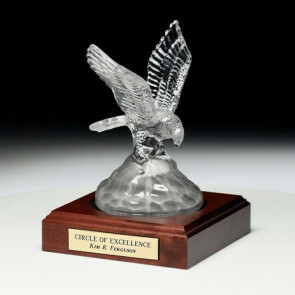 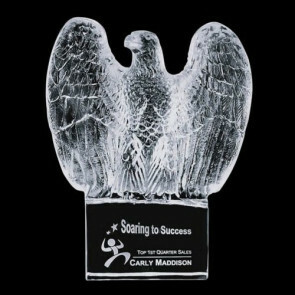 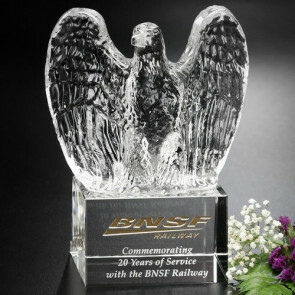 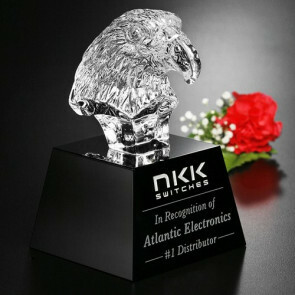 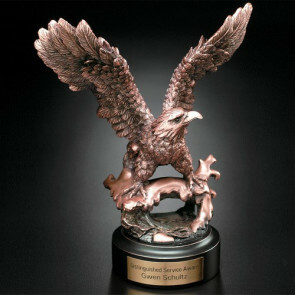 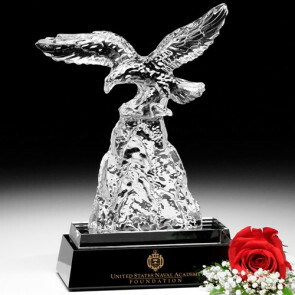 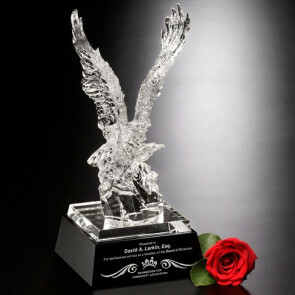 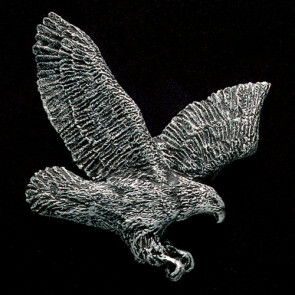 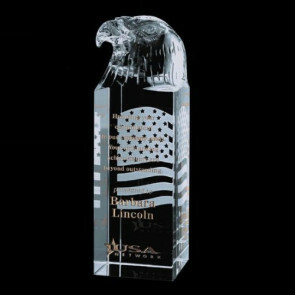 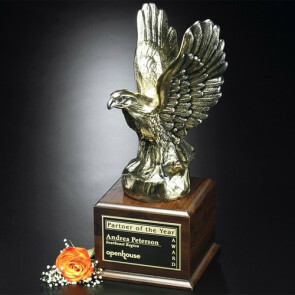 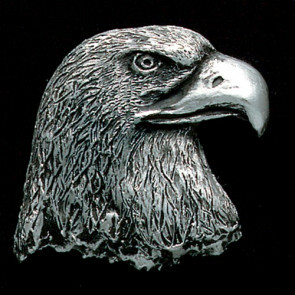 Eagle on Rock Award 8-1/2 in. 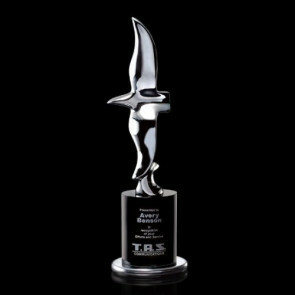 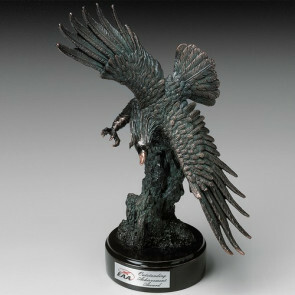 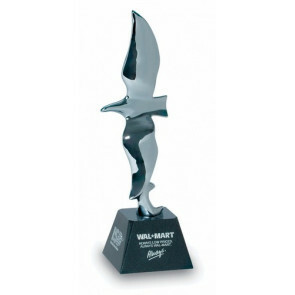 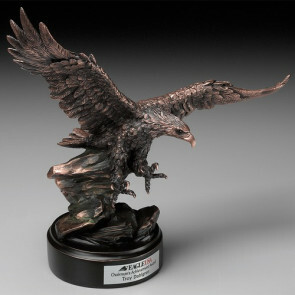 Mikado Eagle Award - Chrome Eagle on Black Base 13in. 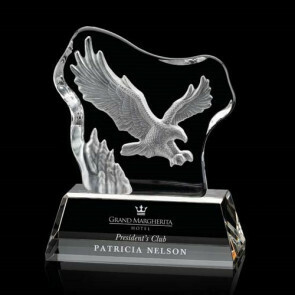 Pemberton Eagle - Optical 7in.